New Forest Pubs. 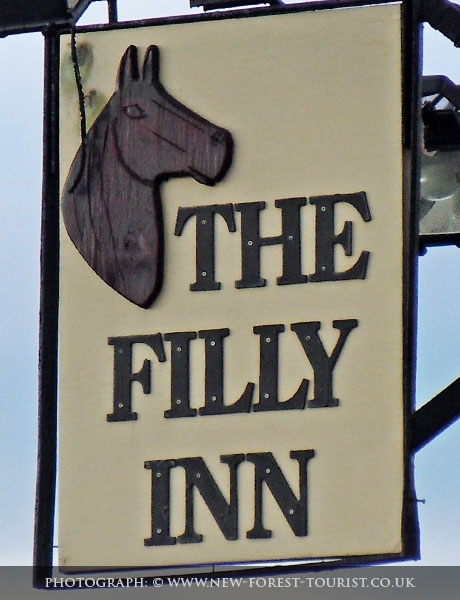 Details about: The Filly Inn including contact details and location map. 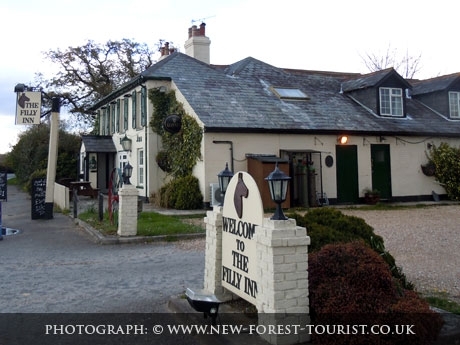 The Filly Inn is on the main road between Brockenhurst and Lymington and has ample parking and great view of the open forest in front. The pub can be found near the end of a lovely walk that passes through Roydon Woods: Setley Pond and Roydon Woods Walk.